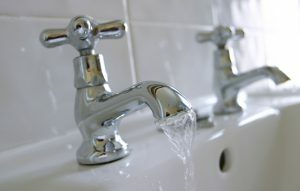 Stafford | Doug Turner Plumbing CO. When it comes to the appliances you use every day in your home, there are probably a couple that come to mind right away. Your refrigerator, for instance, and maybe your dishwasher too. One appliance, however, that is often taken for granted is the water heater. Your water heater works hard every single day to bring your entire household hot water for bathing, cleaning, cooking, and more. 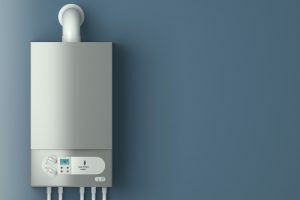 So when you’re looking at options for new water heaters in Stafford, TX, it makes sense that you’ll want one that will work as effectively and efficiently as possible, to help you save money. But what factors should you consider when choosing a new system?